Well, it's a bit like buses. There are none for ages and then they come along all at once! 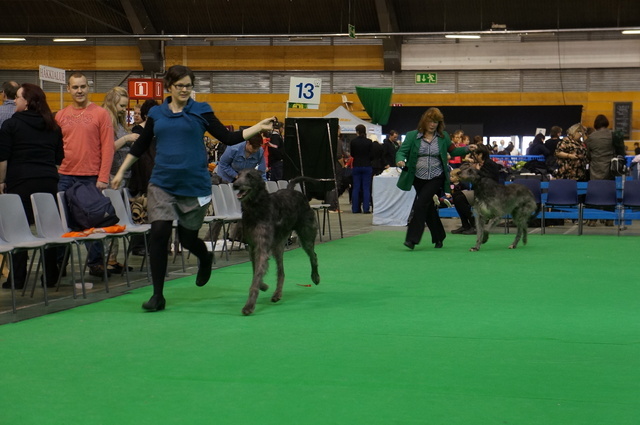 So it's congratulations to a second Cusidh related International Show Champion (results are awaiting formal confirmation). 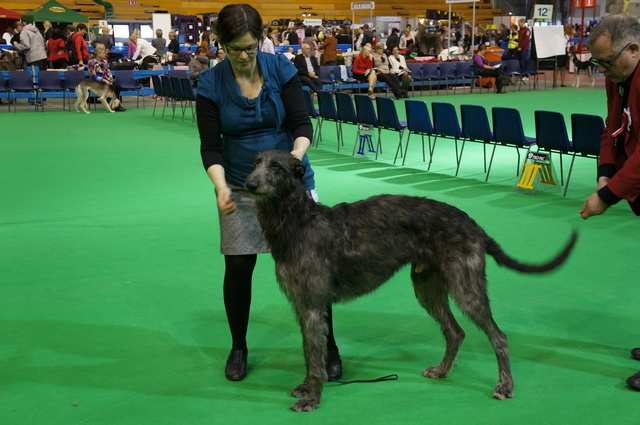 Following on from Ch Cusidh Ard Toirnis, this time it's Ch Brisley Brae Druid (Pate) owned by Miia Seilonen (from Finland) and bred by Graham and Mary Paterson in East Lothian, Scotland. 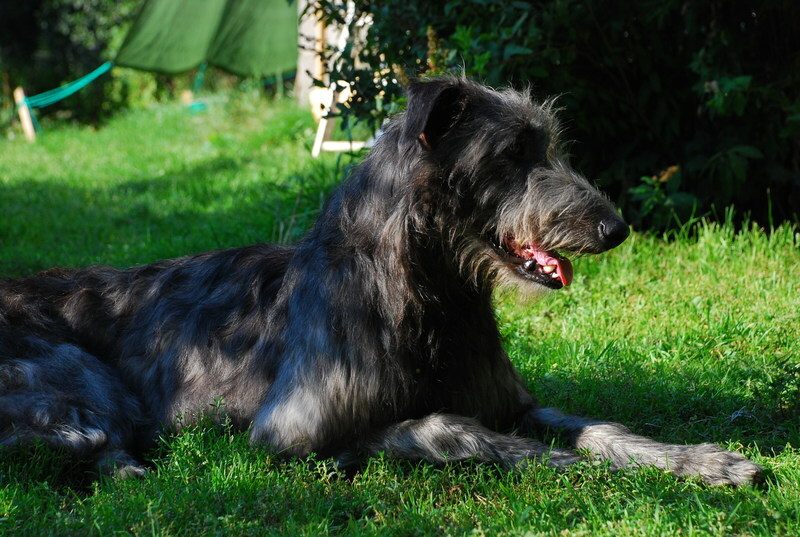 Pate was born on 3rd November 2010 from Cusidh Righ Innse Gall (Righ) and Druid Shimmering Cascade (Lyra) by Doxhope Hamish and Spookeys Lass. Please see here for some further info about the litter. 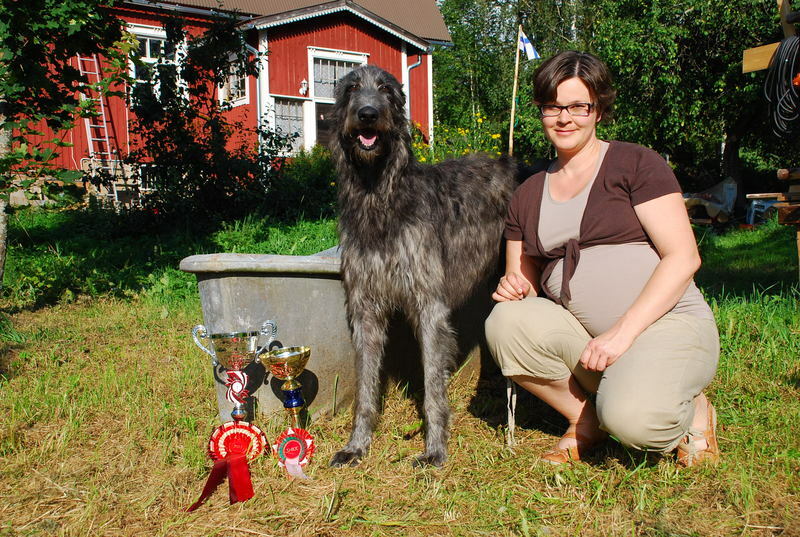 Pate's results are up on the Finnish Kennel Club site here. Well done Miia and Pate. We are waiting for the third bus now. The photos here are from summer 2012. I've lost the 2013/14 ones - sorry.